Includes unlimited streaming of In The Last Waking Moments via the free Bandcamp app, plus high-quality download in MP3, FLAC and more. "UTTERLY BRILLIANT!"... "Staggeringly good and must be heard by every prog rock fan at least ones in their lives". 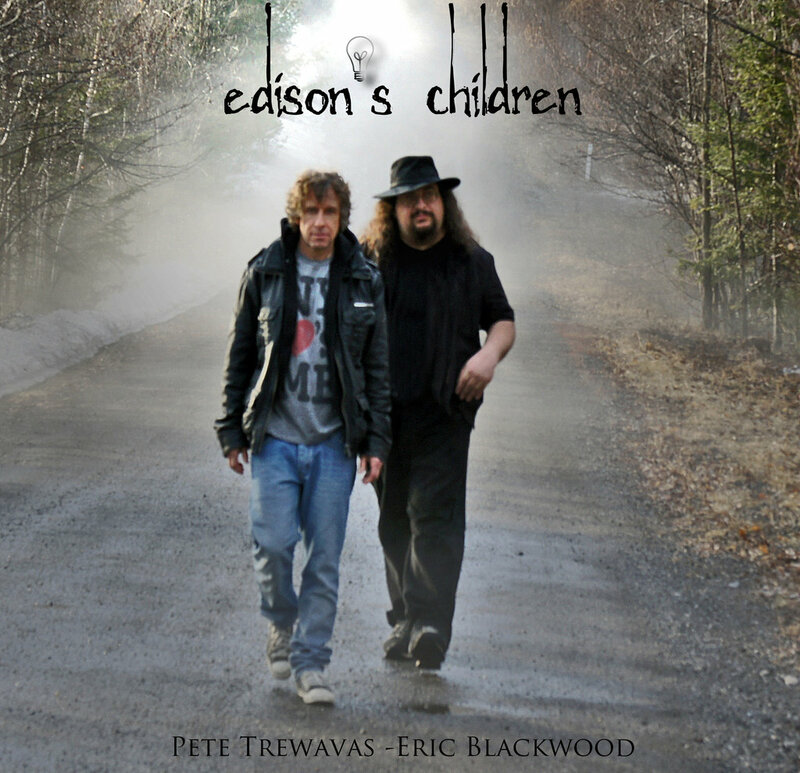 "Five Stars for a masterpiece of Modern Progressive Rock!" Mark Kelly - Vox and Keys - "The Awakening" / "The 'Other' Other Dimension"
Ian Mosley - Drums "The Awakening" / "Slow Burn"
Steve Rothery - Guitars "Spiraling"